Royal Plastic Music Group: To stop. to breath. To feel the cold in the face. And keep walking. To stop. to breath. To feel the cold in the face. And keep walking. Many projects coming up for season 2015. Compilations, new songs, upcoming trips, radio shows ... Spring comes hectic! And sometimes we think we publish a lot, even got to bother you with such information. That is why these past few weeks we have not posted much on our social networks. We tell you the essentials to keep you informed. Because you're part of our family. And because without you, none of this would make sense. 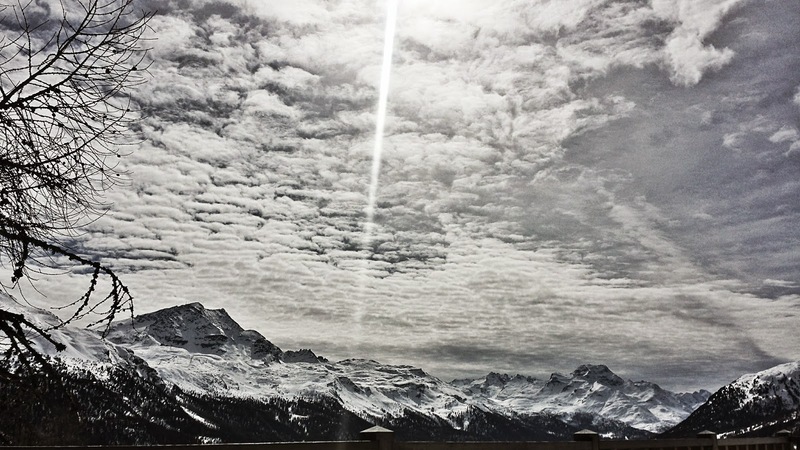 Royal Plastic team has spent the winter in the mountains of Switzerland in St. Moritz, giving to the "VIP people" the Ibiza soundtrack, the music that makes our hearts smile in the sunshine of the white island in those summers that seem eternal. We have worked hard during these months. Together with our team spread throughout Europe, we have produced new tracks, we fixed remixes for other artists and have planned and closed new projects. "Hypnotized" and "The Sound of Silence" have become big hits this winter. We reached the top of the dance and electronic music charts in countries like Germany (Danke Leute! ), and they will be part of some of the most important compilations of next summer 2015. In a few weeks Jockey Club Sessions 12 will be released, one of our longest-lived and applauded compilations. Our little boy celebrates 12 issues. And its reputation grows every year. Because of you. The Royal Plastic Family. We will post soon with more information about JCS12. Till then, you can keep informed on our Facebook and Twitter profiles and on our YouTube channel and Mixcloud, where you can listen to the podcast of our weekly radio shows.